So I haven’t been covering these stories because I don’t want to get into the debate on drugs, music, and festivals. Although, recently Electric Zoo banned camelbacks from this year’s festival. 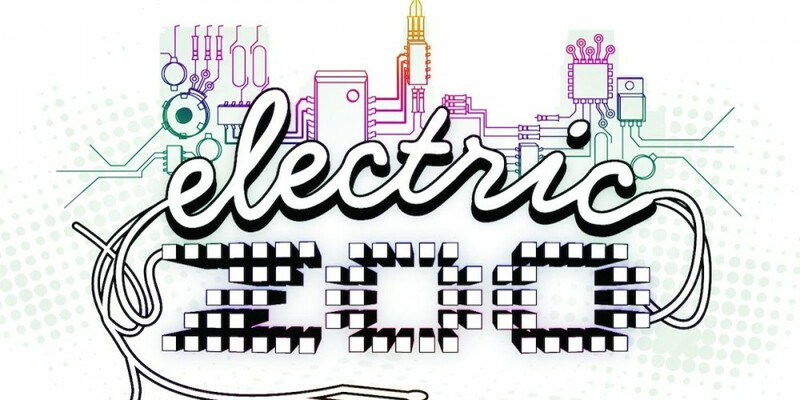 For those who don’t remember, last year Electric Zoo cancelled the third day of the festival due to drug related deaths. Now, they have decided that camelbacks, empty ( and especially full) are dangerous to people’s well-being. Without debating this, I want to share Mat Zo’s sentiment on this issue.